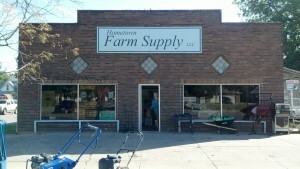 We are a small town hardware store with a large variety to meet each customer’s needs. Focusing on quality as well as quantity. 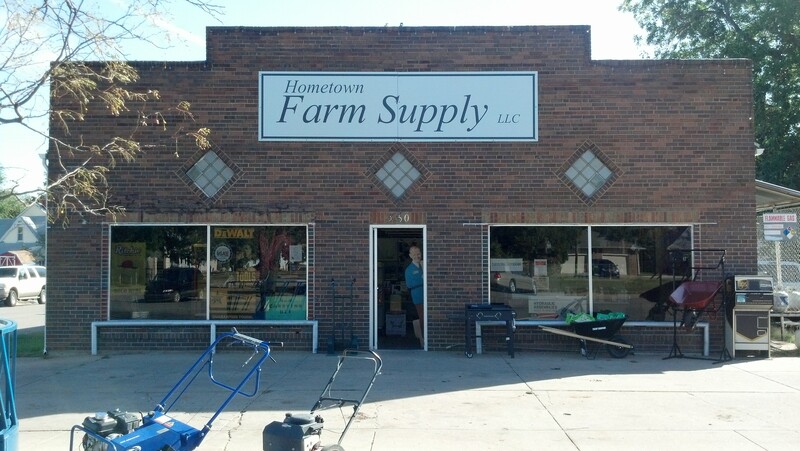 Hometown Farm Supply features tillage supplies, sweeps and chisels along with full lines of hardware, plumbing, paint, auto, housewares and sporting goods. Offering our customers knowledgeable advice and helpful service and products. We stock and sell the products that you most frequently ask for. Forget those big box stores and shop local, come to your hometown store! Can't find what you need in the store? Check out our online warehouse for more!